Medfix International, LLC was founded in 2005 as a response to the great demand for affordable surgical equipment, devices, and supplies. 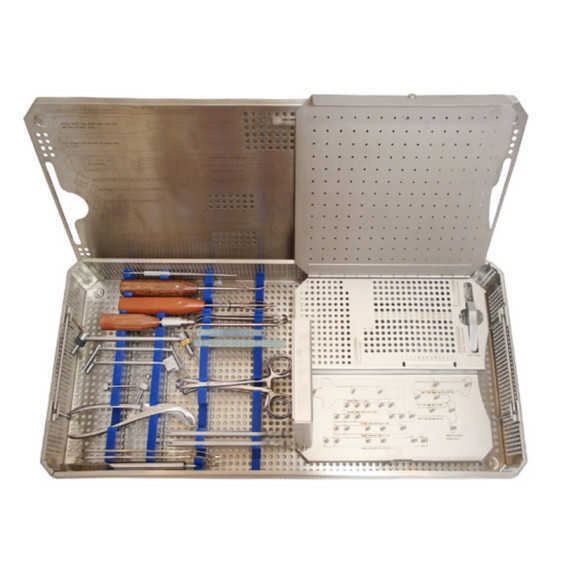 Medfix realized that this necessity was two-fold: provide affordable cutting edge surgical technology to those who need it, but, more importantly, ensure quality and service in order to help our customers succeed. To execute the vision of a thriving global surgical equipment and implant company, Medfix founder Joseph Samaha assembled a team of highly experienced and talented individuals. Together they brought more than fifty-five years of combined experience in the medical device field, bridging the gap between product manufacturing and application. As a practiced medical consultant involved in emerging medical technology, Mr. Samaha worked on unique projects that included total joint orthopedics, trauma, spinal implant technology, surgical navigation platforms, and biologics including bone morphogenetic protein. Medfix team member Rogelio Vasquez has worked for 25 years as a practicing orthopedic surgeon, and an international trauma instructor focusing on fractures and trauma management. The Medfix International, LLC Advisory Board also offers diverse knowledge and is comprised of professionals in all three of Medfix’s fields of expertise—spine, orthopedic, and neurosurgery. This talented collection of individuals has created an implant and surgical equipment provider that rivals the quality and customer service of the world’s best companies. Medfix International, LLC is an acclaimed contributor and member of the AAOS, NASS, CNS, AANS, Euro spine, and EFORT organizations. We are passionate about continuing education programs, managing an intensive cadaver lab and working with medical device experts. However, our most important accomplishment is the ability to take high-priced technology and make it affordable to those who need it. 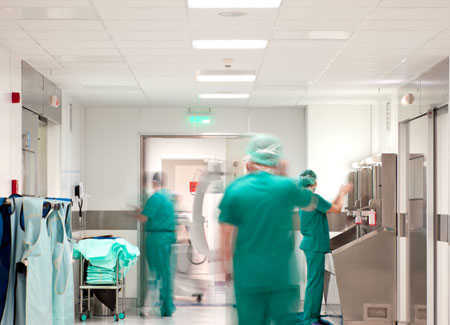 Medfix contracts the same suppliers and materials as the largest surgical device companies in the world and our products are readily accessible across the global market. Simply put, Medfix is a global supplier not hindered by territory restrictions or discriminatory motives. We have a deep understanding of the demand for surgical equipment and implantable devices. Moreover, we provide a much needed value for the consumer. From design to distribution, Medfix is involved in cutting edge, effective, and improved medical technology. 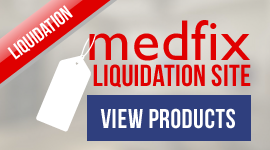 Recognizing the inefficiency and unnecessary inventory costs of traditional surgical instruments and sets, Medfix has designed a line dedicated to ease and affordability. Medfix is also dedicated to giving back to the global community in charitable ways. We have provided emergency products to the countries of Libya, Syria, Honduras, Mexico, and Haiti to name a few. To date, we have serviced 55 countries worldwide, as an international supplier of surgical equipment, devices and supplies. Medfix accommodates customers in all regions of the globe. Determined to fulfill any of our customers’ needs, Medfix has an available and ready to ship inventory to all permitted countries using UPS, FedEx, DHL, and air cargo shipping services. 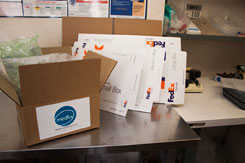 Medfix’s quality service and reputation are globally recognized, leading to premier allies including the U.S. Department of Commerce, and all leading authorities around the world.